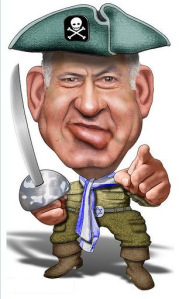 The prime minister is helpless in the face of the terror wave, the riots in Jerusalem and the impending deal between Iran and the West. All that’s left for him to do is issue press statements. 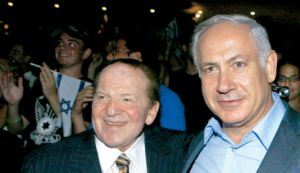 At first conference of Israeli-American Council, casino mogul and Netanyahu backer hints democracy in Israel not a bad thing to lose.